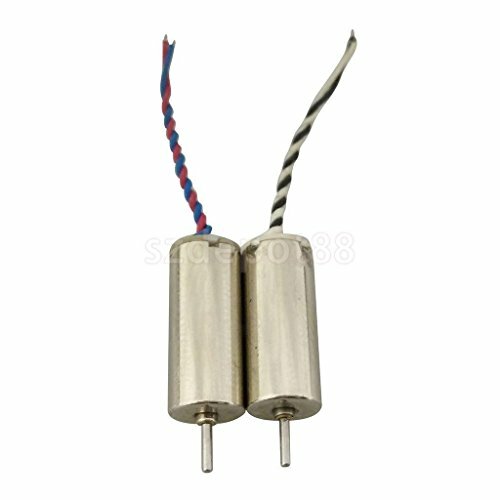 Drone Electrical Machine Motor Engine for RC JJRC H36 Quadcopter Replacement by uptogethertek at Open Drone. Hurry! Limited time offer. Offer valid only while supplies last. 100% brand new and high quality - material: metal - suitable for jjrc h36 rc quadcopter. Made of high quality metal size chart: size(l x d): approx. 1. 5 x 0. 6cm/ 0. 59 x 0. 23inch.